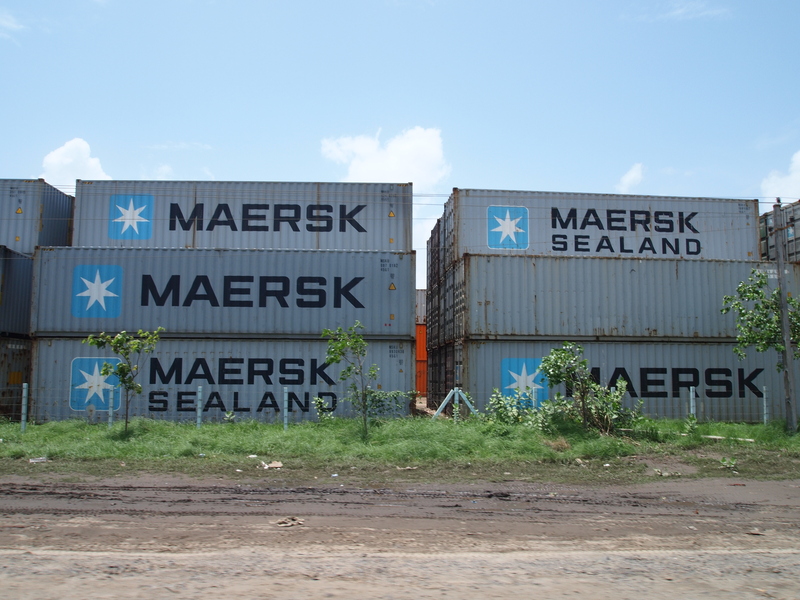 containers stacked outside adani’s mundra port. today’s economic times carries my story on the rise of infrastructure tycoon gautam adani. here. also see this story.